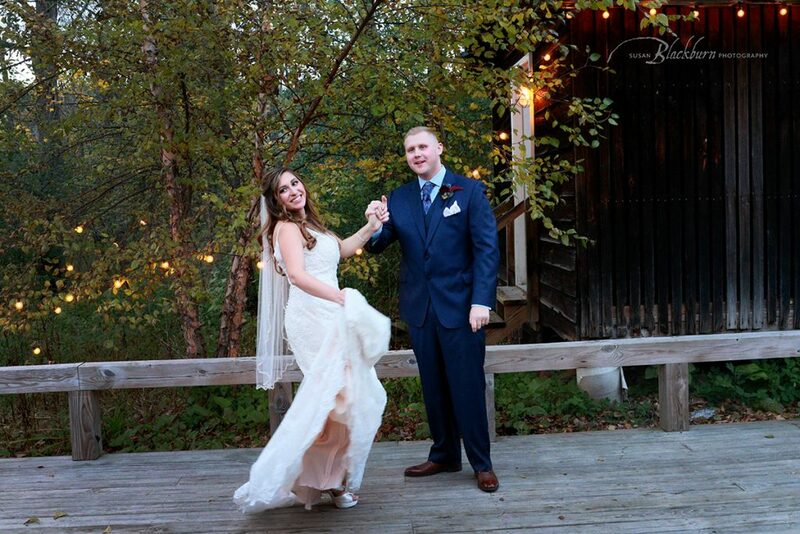 As promised, the second part of some of my favorite Fall wedding photos in Upstate NY. It certainly was very busy this year in spite of all the crazy amounts of rain we had. 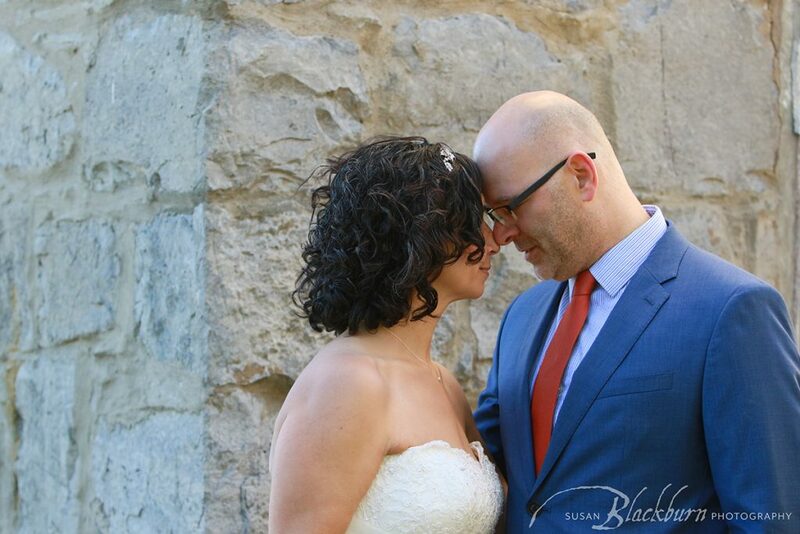 First up, Steven and Jamie eloped on a Friday in historic Congress Park. 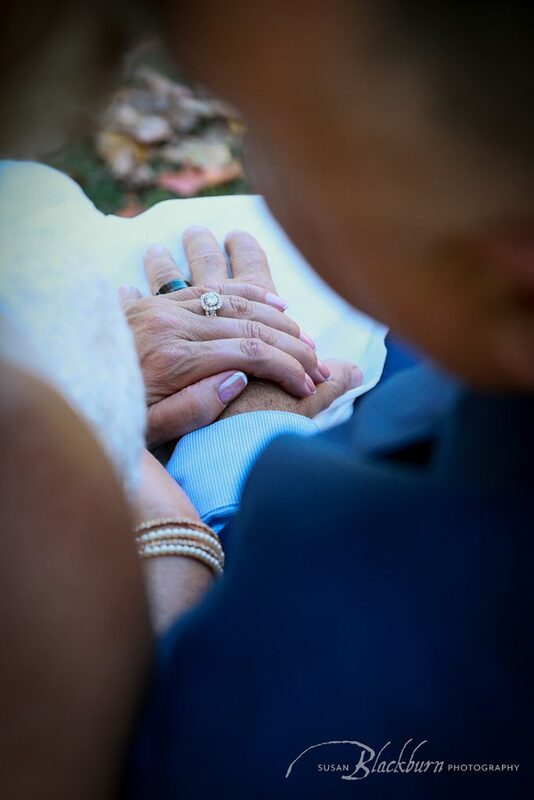 The couple was married by local Wedding Officiant Reverend Joy Burke. 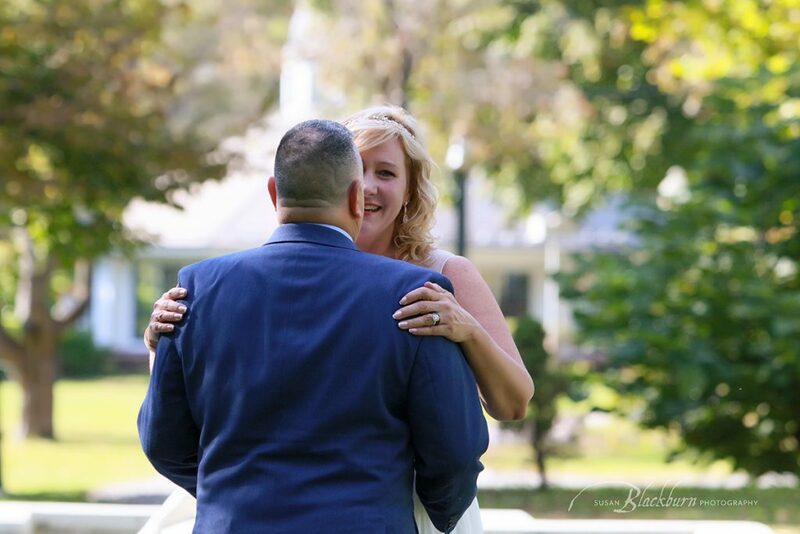 It was a perfect sunny day for a romantic elopement in the Italian Gardens at the park. 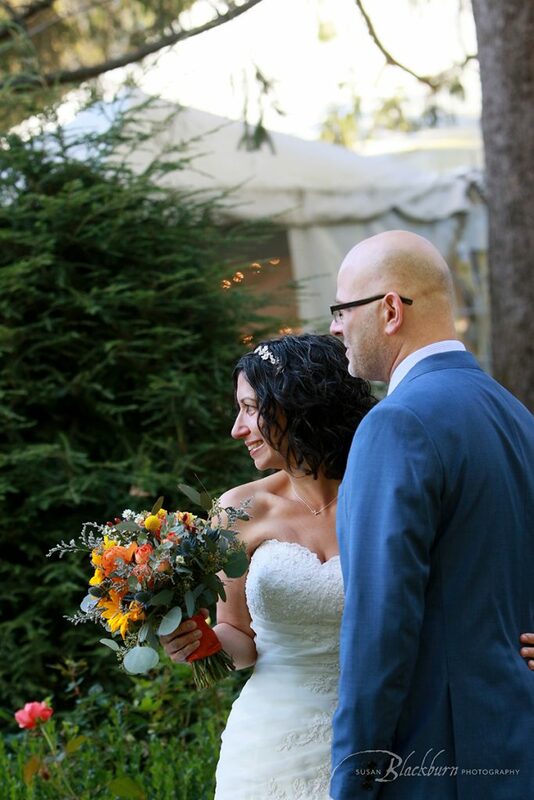 Steven and Jamie were married in the romantic Italian Garden in Congress park. 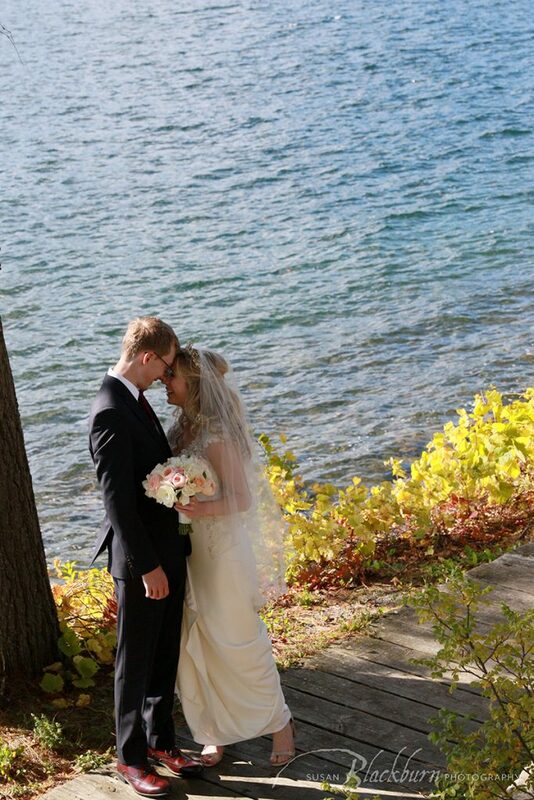 Lauren and Kurt had a gorgeous Fall day for their wedding at the Sagamore in Bolton Landing. The docks are always a popular place for wedding photos. The foliage was at it’s peak. 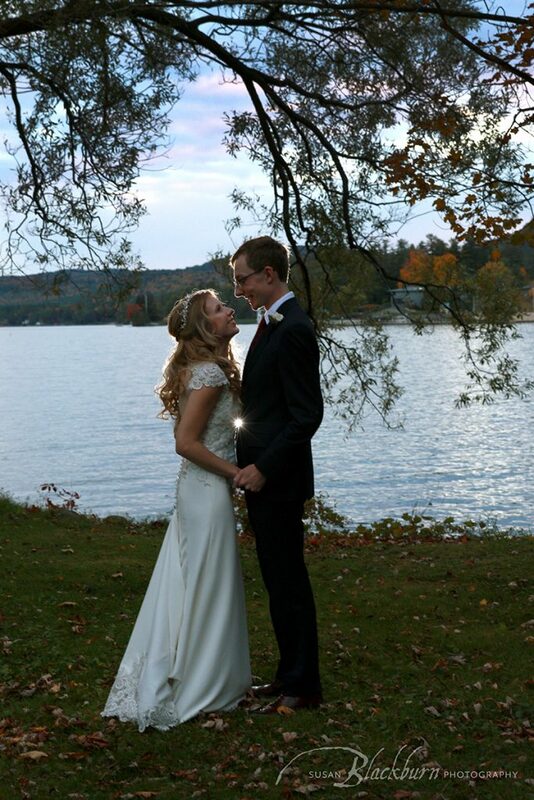 Lauren and Kurt did their First Look on one of the docks at the Sagamore Resort on Lake George. Lauren and her friends getting ready at the hotel. First Dance at the Bayview. I am kind of jealous because I wish I could ballroom dance. We took a few minutes outdoors right before the sun set over Lake George. 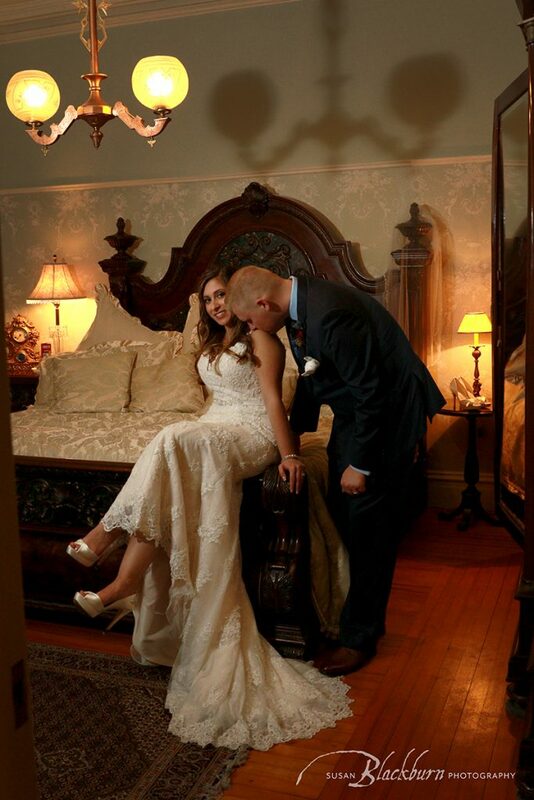 Karissa and Curtis had a small but lovely affair at the Mansion in Saratoga. 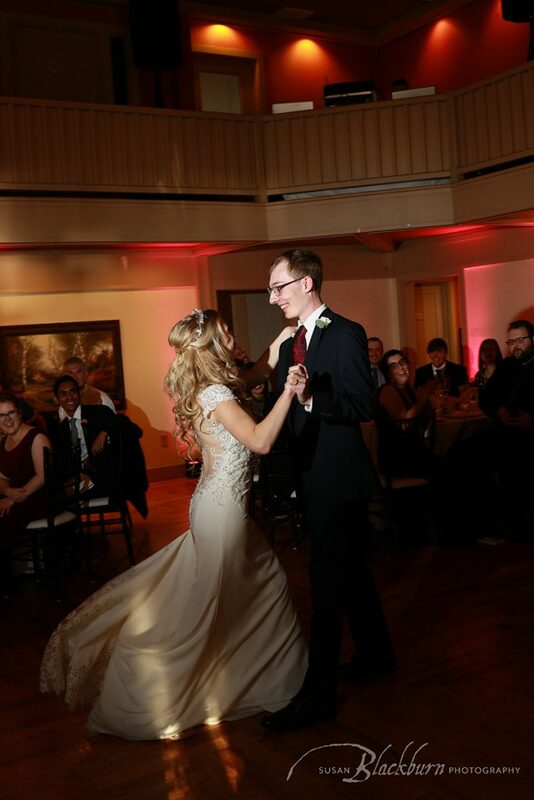 Right after Karissa and Curtis saw each other for the first time on their wedding day at the Mansion. 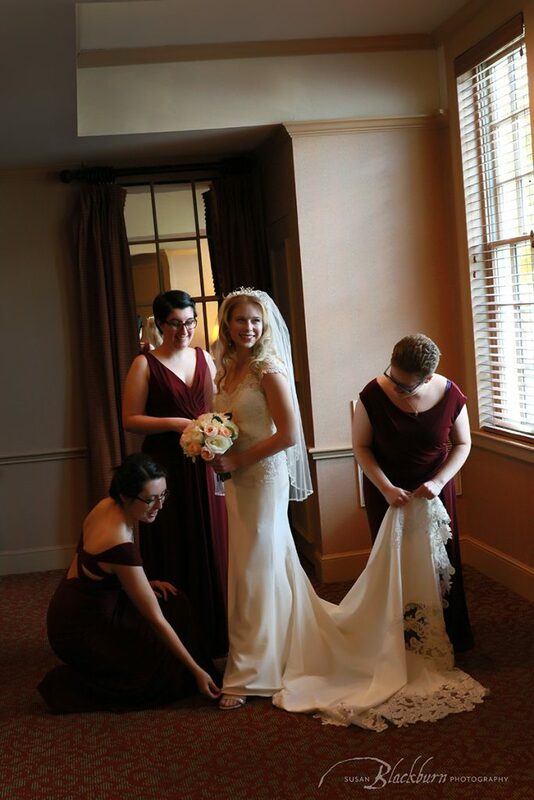 I really loved the flirty, Audrey Hepburn inspired dresses the girls were wearing for the wedding. I love the stone building across the street from the Mansion. It was a great backdrop for some photos. The last wedding of the Fall season was the other evening when Karee and Fred got married at The Mansion in front of a few friends in the rustic barn. 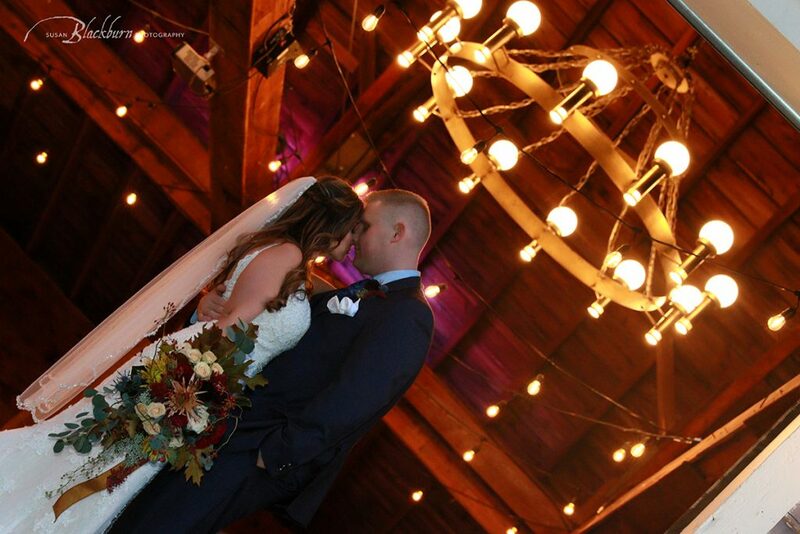 The barn at the Mansion is always a great backdrop. Behind the barn there is a deck and lights. 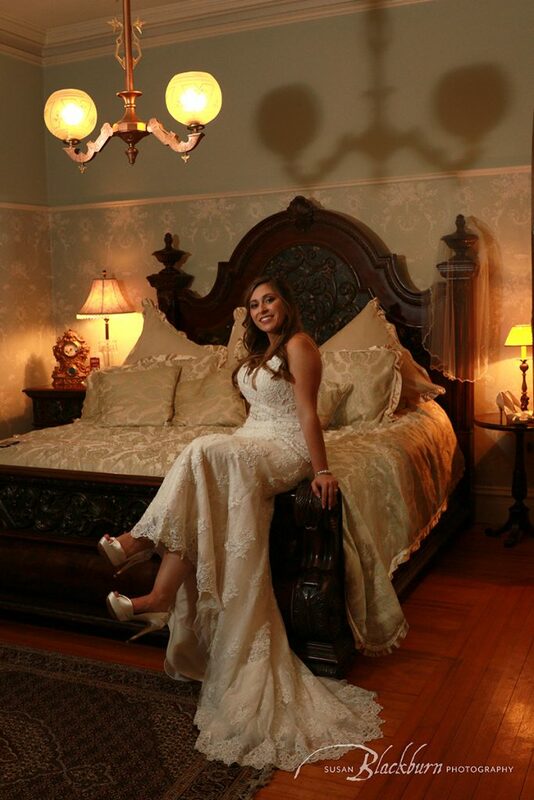 I love the bedrooms at the Mansion. It was fun to use one as a change of page. Definitely not your grandmother’s wedding images! And that’s all, Folks! I can’t wait to see what next year brings! 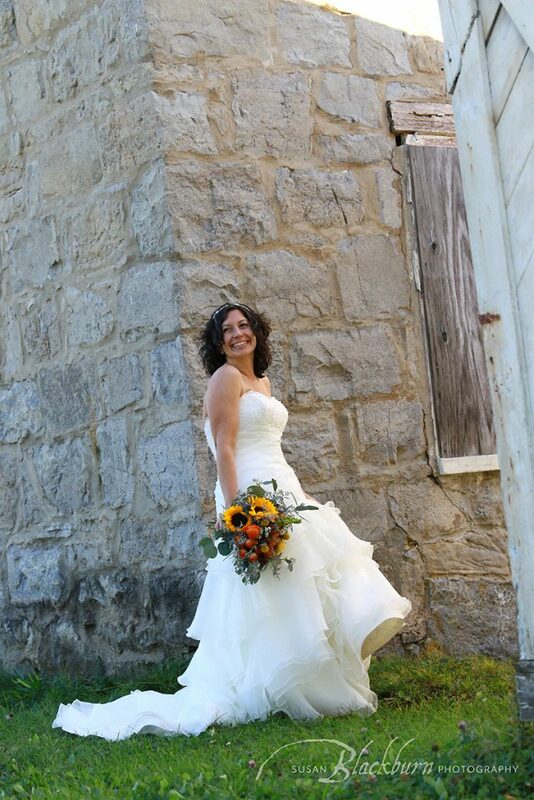 Did you enjoy this post on Fall Wedding Photos in Upstate NY? 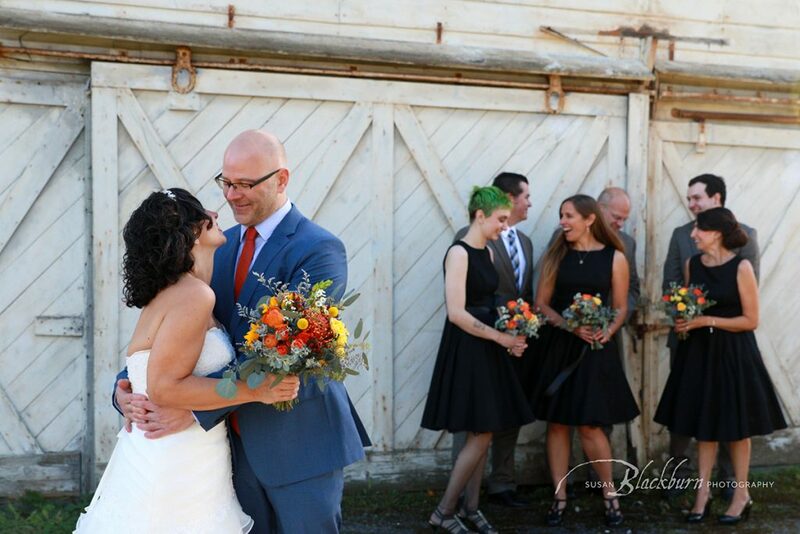 You might like to read about these Fall Weddings. 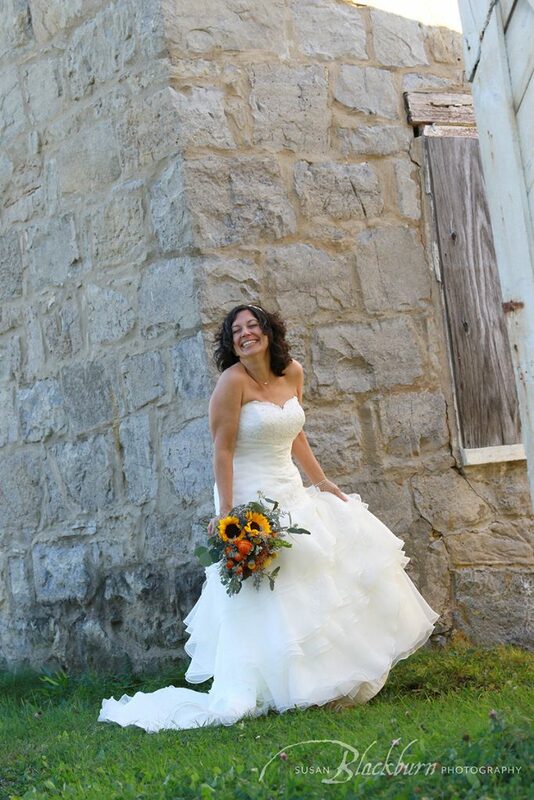 Are you ready to hire a photographer for your wedding in Upstate NY? Please call (518) 584-4237 or use our Contact Form. 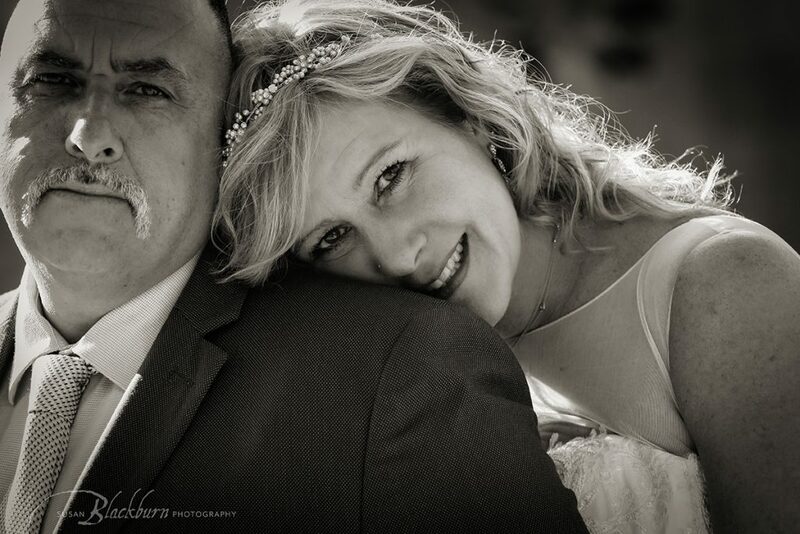 We would love to photograph your wedding or event! What Makes Someone a Professional Photographer?